Select your business and start growing today. Launching my own website using DragonPOS eCommerce was easy, because I didn't need to be a web expert. I chose my template, and customized it with my logo, pricing and information. Now my customers can sign up on any device 24/7 and the information flows seamlessly into my DragonPOS system for automated routing and easy customer management. With DragonPOS we were able to add a dry cleaning and laundry route to our retail store. 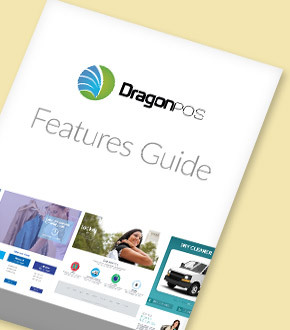 Since DragonPOS automatically organizes and routes our online and store customers simultaneously, pick up and delivery is a breeze, allowing us to spend more time growing our business.